“We started with respite fostering to see how we went on and then Tom came to us long term. After finding out about the support that Salford Council’s fostering team provide, we transferred to foster for Salford City Council with no hesitation, and it’s turned out to be the right decision. “We get more support from Salford’s focus team in comparison to our previous agency. I used to get a phone call at the start of the week from the agency – now I get fortnightly visits from the focus team and there’s always help available at the end of the phone 24/7. I have developed good relationships with Salford’s social workers, so I feel more part of the team. Staff from the team have visited Tom to talk about his difficulties and how he can help himself manage this. 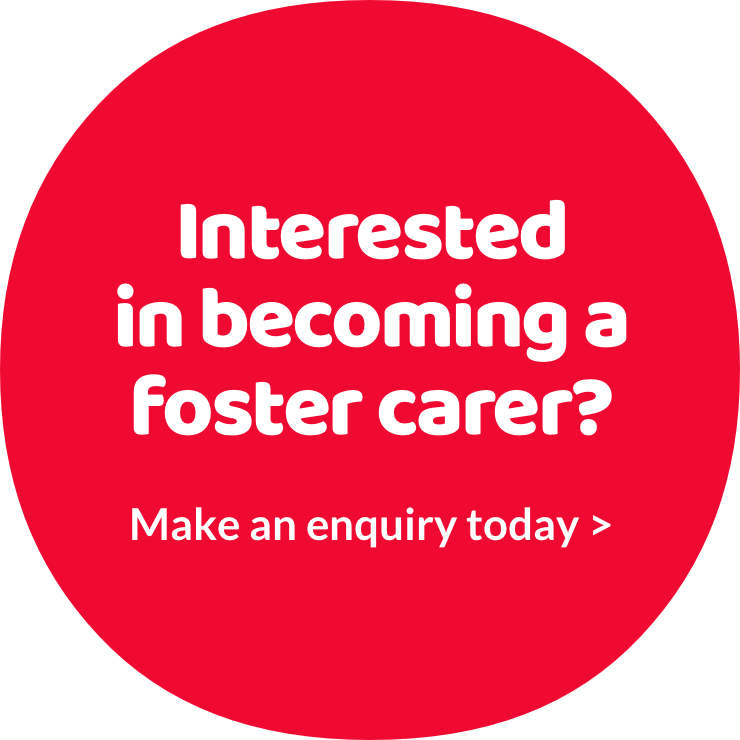 Focus fostering is for experienced carers who can support children with complex and challenging needs. It’s demanding but rewarding and extensive support and full training is provided. *Tom's name has been changed.